Bristol tech start-ups will be able to receive specialist advice and guidance under a new partnership between the city’s Engine Shed enterprise hub and Ordnance Survey’s Geovation support initiative. Geovation, which focuses on advancing geotech and proptech businesses, is offering start-ups that are members of Engine Shed and its network partners a host of benefits. 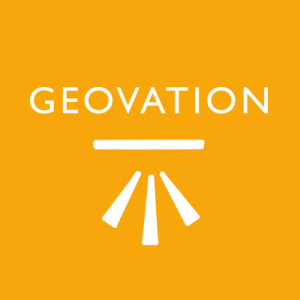 These include access to OS and HM Land Registry (HMLR) data, expert business advice and mentorship, and a weekly ‘tech surgery’ drop-in session given by Geovation’s in-house software developer team. Members can also take advantage of free desk space in London when they need it along with discounted meeting room hire in the capital. Engine Shed director Nick Sturge said: “Our region is a growing economy that is inclusive, sustainable, should benefit everyone who lives here, and is recognised internationally as innovative and dynamic. 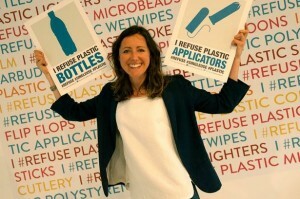 “We share a common ethos with Geovation of collaboration, openness, facilitation, fearlessness, and excellence, and both organisations have a track record of innovating, seeding activity, and connecting people to drive inclusive economic activity across sectors. 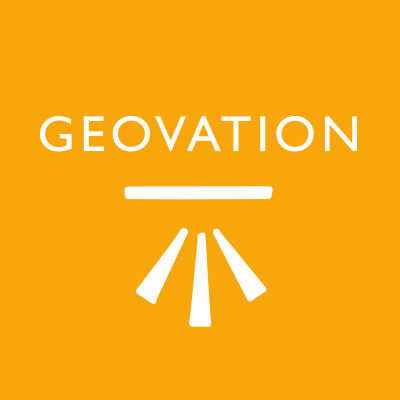 One firm to have worked with Geovation is Bristol-based City to Sea. Founder Natalie Fee received support from Geovation to create the Refill app which, from its launch in Bristol, is now successfully changing consumer behaviour nationally by sharing free tap water refill points. Head of Geovation Alex Wrottesley said that in an increasingly data-driven world, the location and property industries were currently experiencing an evolution. “Each are reacting and responding to new and emerging technologies, and the different demands and opportunities these bring,” he said. “Start-ups have the potential to play a driving role in this evolution, but without nurturing, access to experience, expertise, and quality data, it is much harder for them to make an impact. This is what makes our collaboration with Engine Shed so exciting. Backed by OS and HMLR, the Geovation Accelerator Programme has produced a steady pipeline of successes since its introduction in 2015. Some 79 start-ups have gone through the programme, creating 189 jobs and raising £19.5m in investment funding. These have included property licensing data company Get Rentr, sexual harassment mapping app creators Safe In The City, and pay-as-you-fly commercial drone insurers Flock (which has gone on to raise nearly £3m in investment funding). Engine Shed, which is based in Brunel’s original Temple Meads railway station dating back to 1841, is a collaboration between Bristol City Council, the University of Bristol and the West of England Local Enterprise Partnership.